Le Bunny Bleu brings the modern New York fashion scene into the romantic European vintage era. 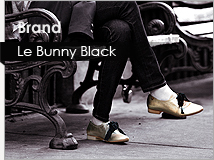 Le Bunny Black is a unique trend setter for leather flat shoes that are chic, modern and urban. 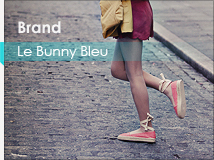 Stylish outfits featuring LeBunnys' flat shoes collections. 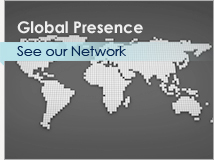 LeBunnys is present in 11 markets through over 100 stores, e-commerce, and franchise.